As you plan your next trip, if you’re searching for unforgettable destinations with thrilling activities to satisfy your adventurous side, then these are the places for you. Ford and TripAdvisor®, the world’s largest travel site, have partnered to surface a list of extraordinary adventure destinations across Asia Pacific to encourage explorers to discover the amazing locations around them. Home to some of the world’s most extraordinary locales, Asia Pacific offers endless possibilities for those with a sense of adventure.“Our consumer research shows that nearly 50 percent of Ford Everest owners in Asia Pacific are using their vehicles for weekend trips at least once a month. In fact, we also see an increasing trend of people across the region using their SUVs for off-roading,”said Brett Burin, marketing director, Asia Pacific Operations, Ford Motor Company. Recognizing the growing appeal in adventure getaways, Ford and TripAdvisor partnered to uncover the best “off-road”, “extreme destinations” with “tough roads” using TripAdvisor’s machine learning to identify these popular road trip destinations. From mountains to dense jungles and flat plains, Chiang Rai Province has something to offer for off-road enthusiasts of all levels. Located in northern Thailand near the borders of Laos and Myanmar, Chiang Rai Province offers a sense of tranquility for those looking to escape the stress of the city. If driving up from Chiang Mai, you’ll get to experience 197 kilometers of scenic forested mountains along the long and winding highway. Top-rated nearby hotel:Le Patta– This hotel has a TripAdvisor Certificate of Excellence. 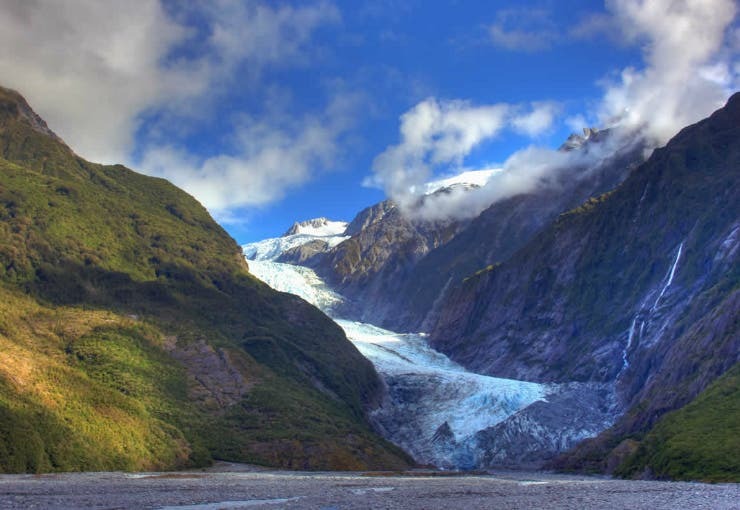 In a small clearing in the middle of the rainforests of South Island, Franz Josef is a small town just seven kilometers from the awe-inspiring Franz Josef Glacier. The area is comprised of untouched rainforests, waterfalls, and lakes surrounded by snow-capped mountains. The nearest major city to drive from is Queenstown, which is 350 kilometers to the south. Top-rated nearby hotel:Franz Josef Oasis– This award-winning property was #3 in New Zealand on TripAdvisor’s 2018 Travelers’ Choice Hotels Value for Money list. The perfect place to explore Australia’s rugged Blue Mountains, Katoomba is a small town and artistic hub bordering the mountains and its bushwalking trails. Situated on the Great Western Highway 110km west of Sydney, it’s ideally located for a short weekend getaway. The area is mountainous with steep cliffs, dense rainforests and several waterfalls. Top-rated nearby hotel:Echoes Boutique Hotel & Restaurant– This boutique hotel has a TripAdvisor Certificate of Excellence. One of the most majestic destinations in the world, Lhasa has the power to amaze even the most experienced travelers. 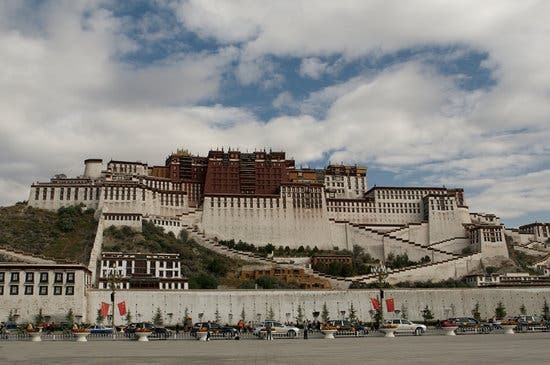 At an elevation of 3,656 meters on the Tibetan Plateau, Lhasa is one of the highest cities in the world and is surrounded by snow-capped mountains, winding rivers and vast marshlands. As such, the roads in the area are rough, rocky and challenging. If driving in from outside of Tibet, one of the nearest major cities is Xining, China, nearly 1,900 kilometers away. Top-rated nearby hotel: Regis LhasaResort– This hotel has a TripAdvisor Certificate of Excellence. Driving to Lijiang is like taking a trip back in time – home to the UNESCO Heritage Site Old Town, the city has been preserved to look the same as it did when it was part of the legendary Ancient Silk Road. Lijiang is also the perfect place to use as a base camp to check out the beautiful surrounding areas, being only a one-hour drive from the Jade Snow Mountain range and two hours from Tiger Leaping Gorge. The nearest major city to drive from is Kunming, which is 518 kilometers away, and on the drive, you can expect rough roads with sand, mud and rocky areas. Top-rated nearby hotel:The Bivou– This award-winning property was #3 in China on TripAdvisor’s 2018 Travelers’ Choice Hotels Value for Money list. 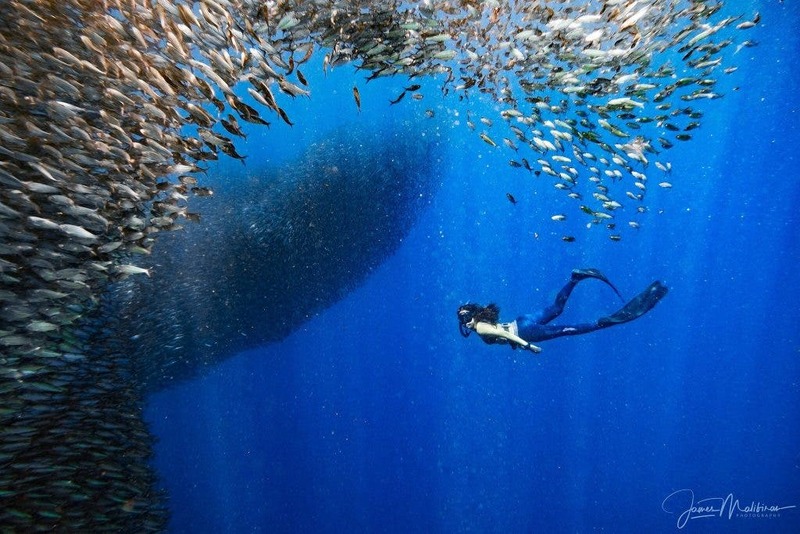 Sandy white beaches, world-class diving and tropical rainforests – Moalboal has something for everyone. Located on a peninsula on the southwestern tip of Cebu, Moalboal is surrounded by water with a mountainous inland covered with dense jungles and divided by rivers and canyons. Driving to Moalboal from Cebu City is a memorable part of the experience, with 89 kilometers of beautiful coastline to take in from the comfort of your vehicle. Top-rated nearby hotel:The Blue Orchid Resort – This award-winning property was #13 in the Philippines on TripAdvisor’s 2018 Travelers’ Choice Hotels Small list. One of the most popular tourist destinations in the world, Phuket is an island in the Andaman Sea off the coast of southern Thailand and home to several famed destinations such as Karon Beach, Patong and Phuket City. The island is covered with mountainous rainforests from north to south, with white sandy beaches lining its west coast and rougher, muddier terrain on the east, offering drivers a variety of terrains to conquer. Top-rated nearby hotel:Renaissance Phuket Resort & Spa– This award-winning property was #5 in Thailand on TripAdvisor’s 2018 Travelers’ Choice Hotels Value for Money list. Home to the famed Wulingyuan Scenic Area, visiting Zhangjiajie can feel like visiting another world, which it was famous for in the movie Avatar. The area is comprised of vast forest, winding rivers and cascading waterfalls. For a truly extraordinary experience, drive up Tianmen Mountain Road, which rises to 1,200 meters in 11 kilometers with 99 hair-raising bends. Top-rated nearby hotel: 5 Valley Inn– This hotel has a TripAdvisor Certificate of Excellence. One of the most exciting parts of driving to any of these destinations is the chance to go off the beaten path and through unexpectedly challenging terrain, so it’s important to understand your vehicle’s off-road capabilities before heading out. Features like the Terrain Management System in the Ford Everest give drivers the tools to handle even the toughest terrains, so you can get out and explore the world beyond your own backyard. 5 Countries in South America Filipinos Can Visit Visa-Free – Plus, Their Top Attractions!